$50 each shipped in the US or $130 shipped for the lot. 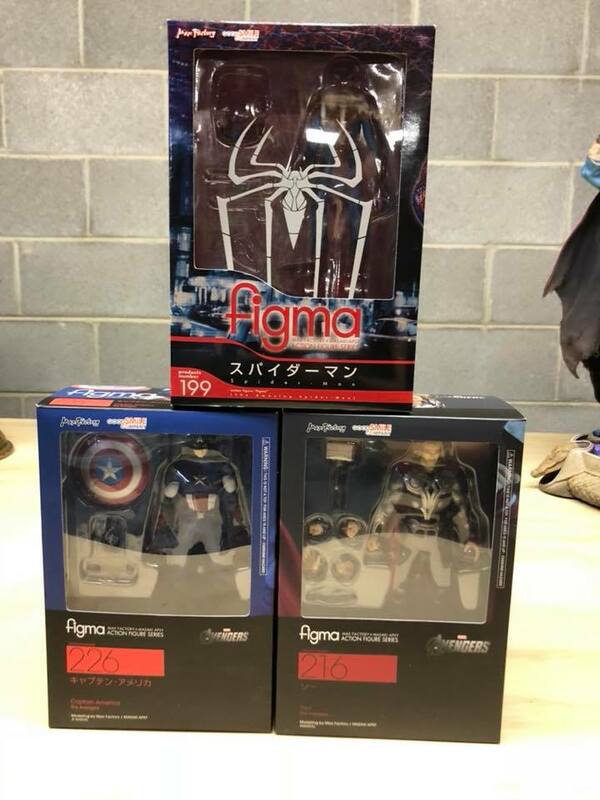 These are legit figmas, and 100% complete. If you would like more photos or have questions, just ask away.